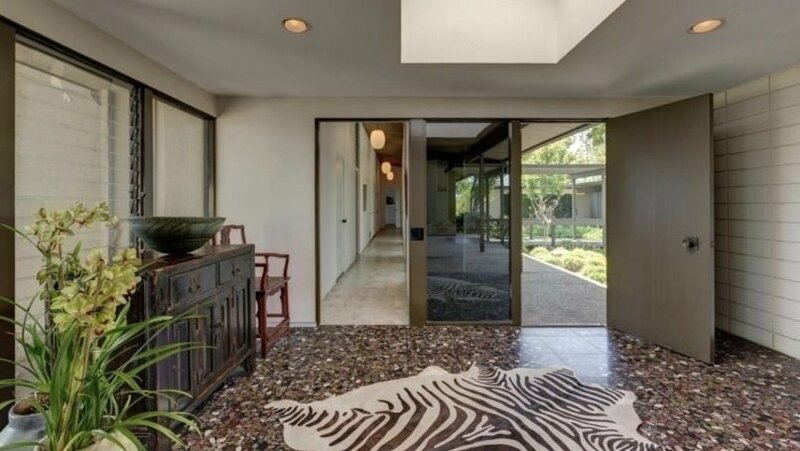 Celebrity homes with Terrazzo Floors. 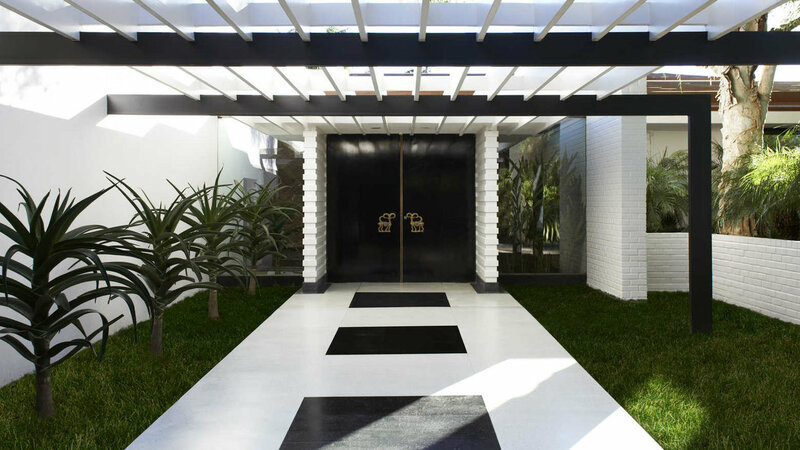 The stunning Brody house features beautiful black and white terrazzo floors. Mandy Moore used terrazzo throughout the space, using a subtle scale on the floor and a more decorative color and scale as a custom mantle. 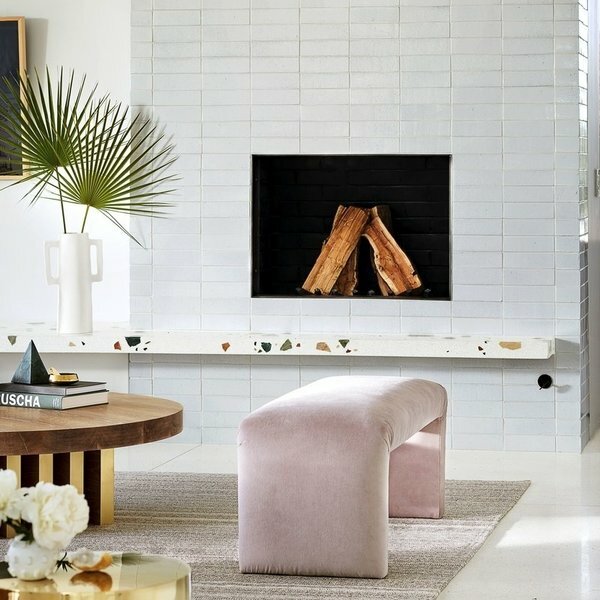 Mandy Moore understands very well how beautifully terrazzo and mid-century architecture work together. In her recent thoughtful restoration of 1950's bungalow by Harold B. Zook in Pasadena California, Moore created an updated version of the go-to midcentury flooring by adding a brass detail. The terrazzo floor is consistent with the architecture of the time but Mandy brought it into the 21st century. 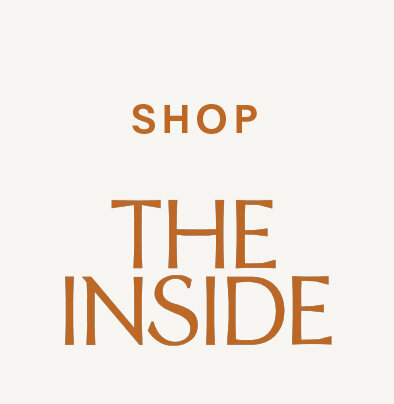 Meryl Streep's home is located on one of Pasadena's most prestigious streets, includes three bedrooms and three bathrooms, and was designed by lesser known midcentury architects Whitney Smith and Wayne Williams. 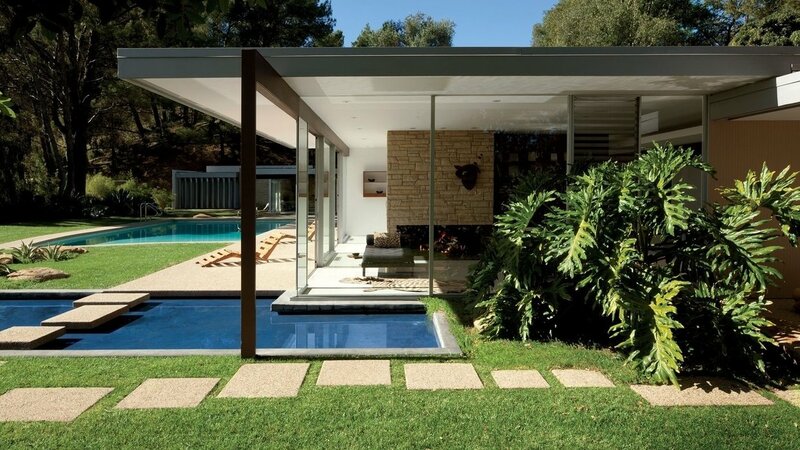 This classic 50's bungalow has beautiful naturally colored terrazzo throughout. 5. Rooney Mara's Terrazzo Expanse. Rooney Mara's home has expansive pristine terrazzo floor. 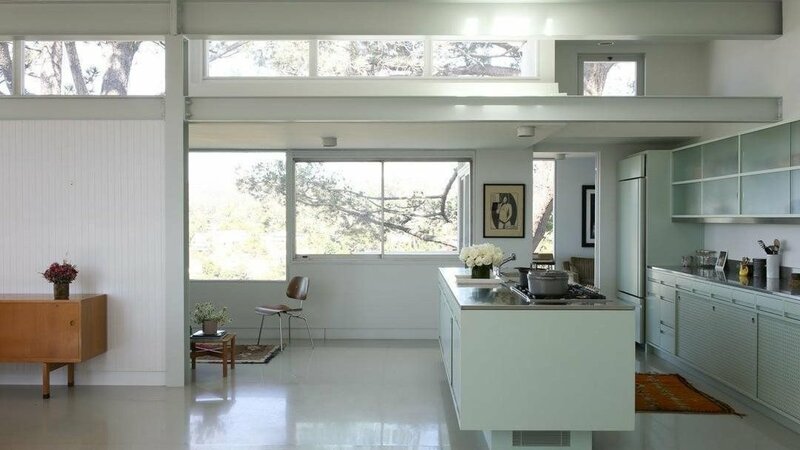 This steel, glass and terrazzo house that Rooney bought from fellow actor Alexander Skarsgård, was designed by architect Phil Brown and built in 1963. The open plan home has two bedrooms and two baths and an office. The home is 2,340 square feet and there are two walls of floor-to-ceiling glass and a cantilevered wraparound balcony, which has panoramic views of LA.